※ selling product is tuning kit, you are not in the reel body. ※ different kit price depending on the type of bearing. ※ You can find out the sale price pick a choice of options. High sensitivity bearing of the tournament specs for the best of the rotation performance . Carefully selected only those that have passed screened in one by one hand from among the many bearing. 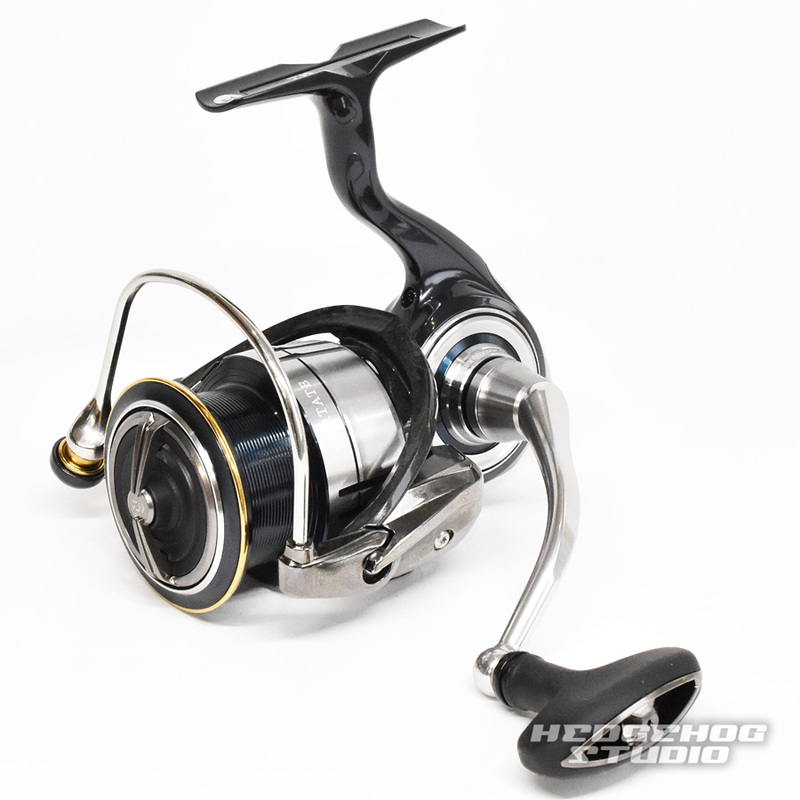 Accuracy has gained a lot of high-evaluated in such important high-sensitivity tuning reel and high rotation bait reel. It is tuning bearing of professional surpassing HRCB in sensitivity and accuracy. Metal itself by a special production method is adopted the very rust resistant new technology . Premium is a salt corresponding bearing, which boasts more than 10 times of the anti-rust performance compared to (SHG). Of course smoothness of rotation is silky feeling of HEDGEHOG STUDIO unique. 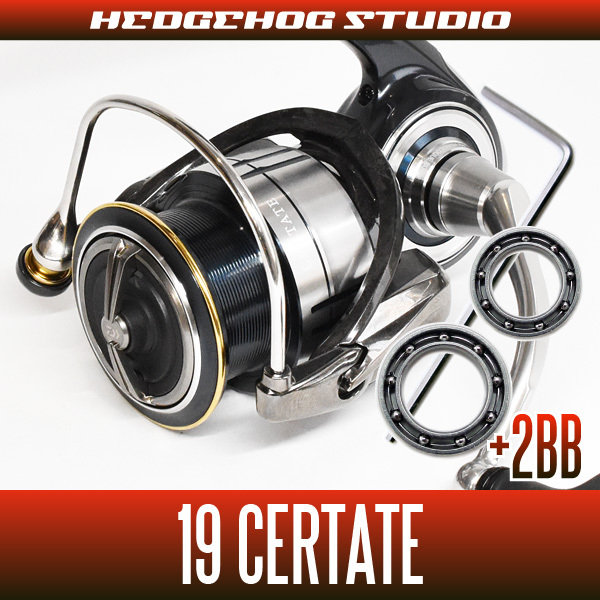 Rotation performance is also ideal for tough fishing that is required at a high level both durability. Salt anglers is the long-awaited next-generation anti-rust bearings. SHG premium bearings in light lure of freshwater fish and high-sensitivity-oriented, such as trout bus. The all saltwater fish in Salt General is recommended HRCB anti-rust bearings. (SHG is also is the salt can be used, HRCB is best if to emphasize the durability.) MAXBB full bearing tuning kit can add BB from commercially available state until the maximum mounting number, "of dedicated bearing dedicated parts such - manual " is a tuning kit which is full set. Recommended for beginners! We will send to align all the necessary things. ※ simple tool such as a screwdriver or pliers Please prepare. (SHG-1060) ※ This bearing even in the case of HRCB rust bearing kit will be the SHG-1060. 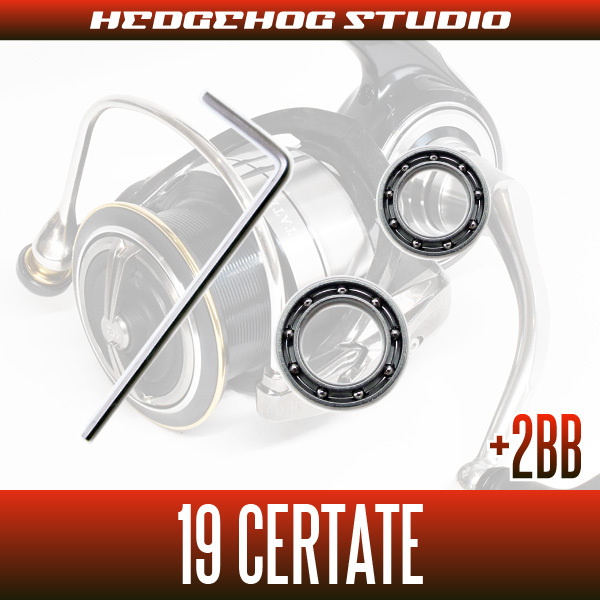 ※ add two bearings here of the kit, it is possible to the MAX12BB full bearing tuning. best As you remove the 19 drag washers such that the spool inside of Seruteto back to the color you see. It is finesse spool drag bearing tune whether to replace the color in the bearing. 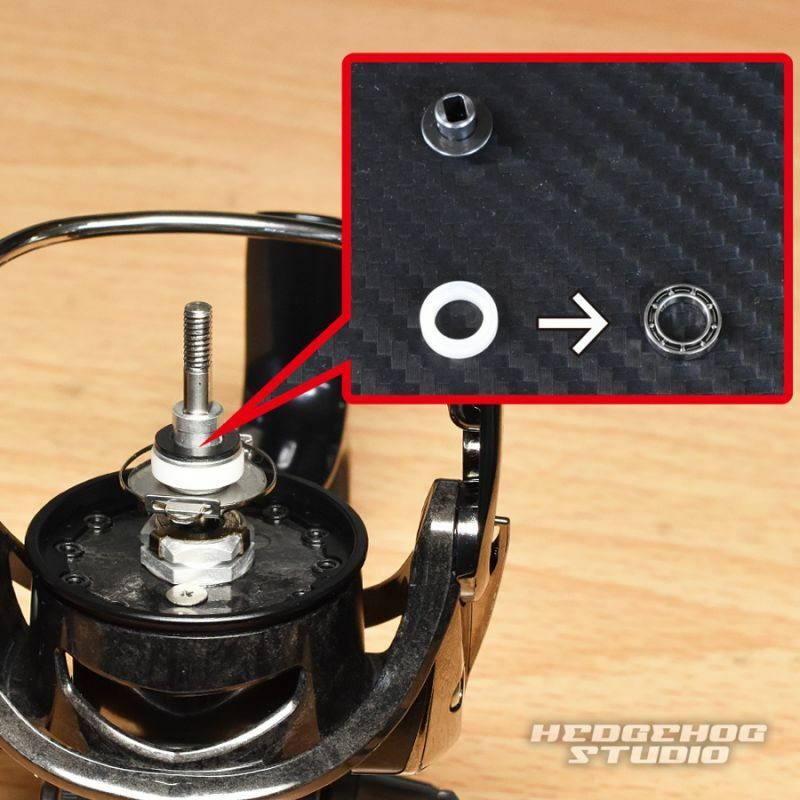 Can be more smoothly the rotation of the drag by adding a bearing on this site, such as clinging state of the drag is also reduced, to support a smooth line release at the time of fight. 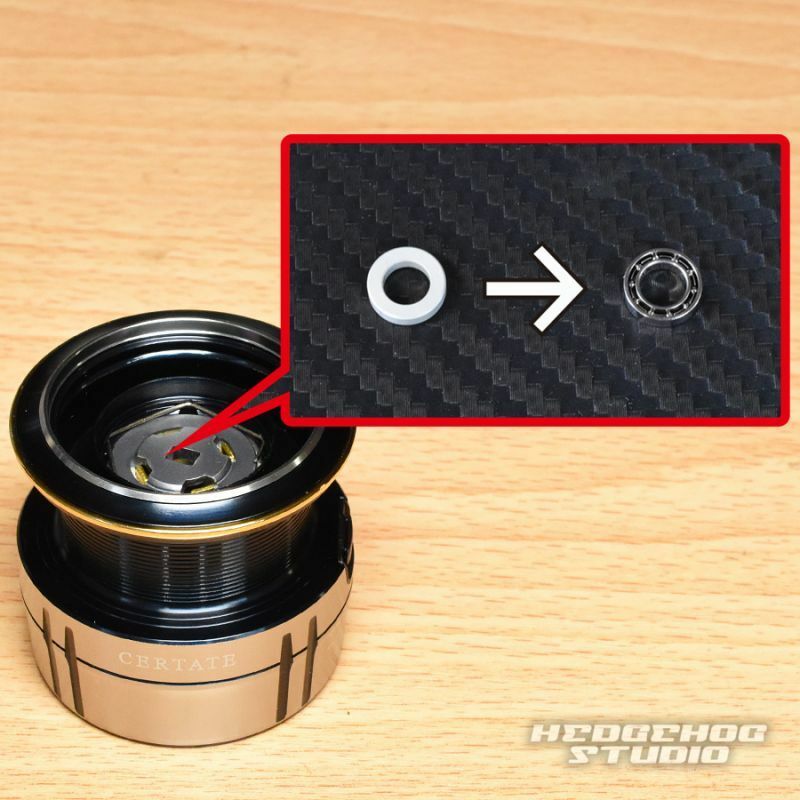 can be a plastic ring that is mounted to the spool shaft portion of the 19 Seruteto to replace the bearing to improve the drag performance. By this part to support the spool is bearing reduction, it will drag that can be more smooth start.